With a century of experience in our hip pocket, Bell Fuels is in the petroleum business for the long haul! Your construction crew relies on lots of heavy equipment to help them get the job done. This very expensive machinery requires high-quality fuel to operate at peak efficiency and protect vital engine components. Since the quality of your fuel is so important, you should rely on the premium diesel products offered by Bell Fuels. Our fuels are designed to operate under harsh weather conditions and provide maximum protection for your vehicle’s engine. 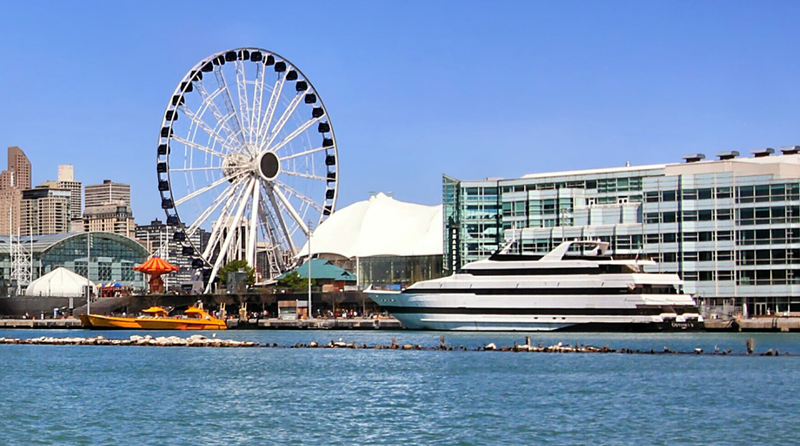 We provide transport and tank wagon deliveries anywhere in the Chicago area. 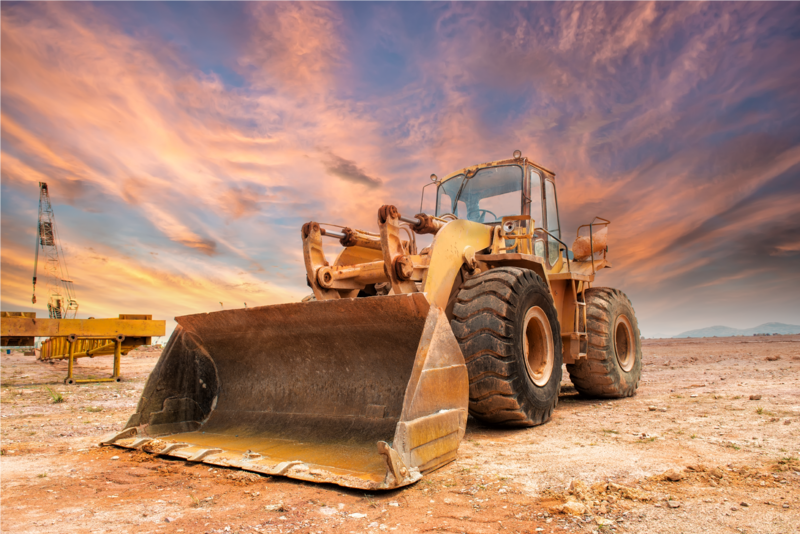 Since you never have to worry about hauling heavy equipment to a refueling point, you can maintain a very tight construction schedule and finish each and every project on time. 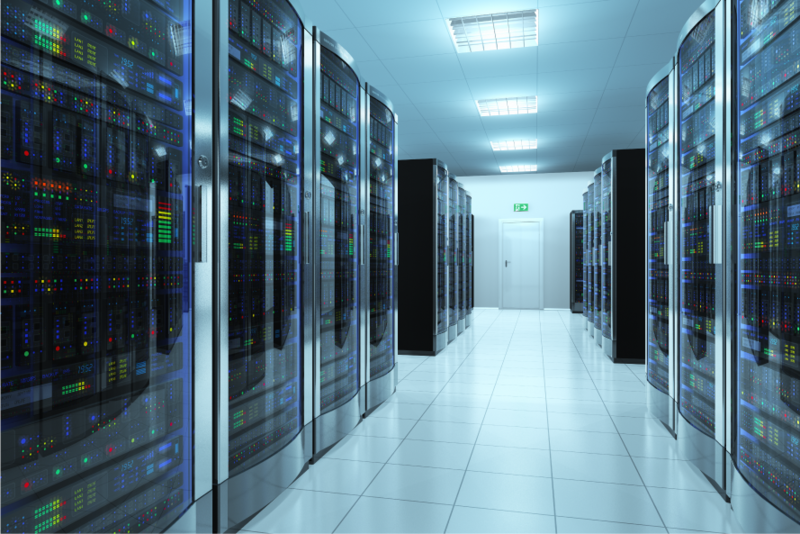 The loss of data is something that any data center must safeguard against. That means you must be prepared for any situation by having standby generators in place to run your equipment during a power outage. The very best generators won’t do you any good unless you also have the right fuel on hand. That’s where Bell Fuels comes in, providing you with exceptional quality diesel fuel where and when you need it. We know that safety is also important in any data center operation. 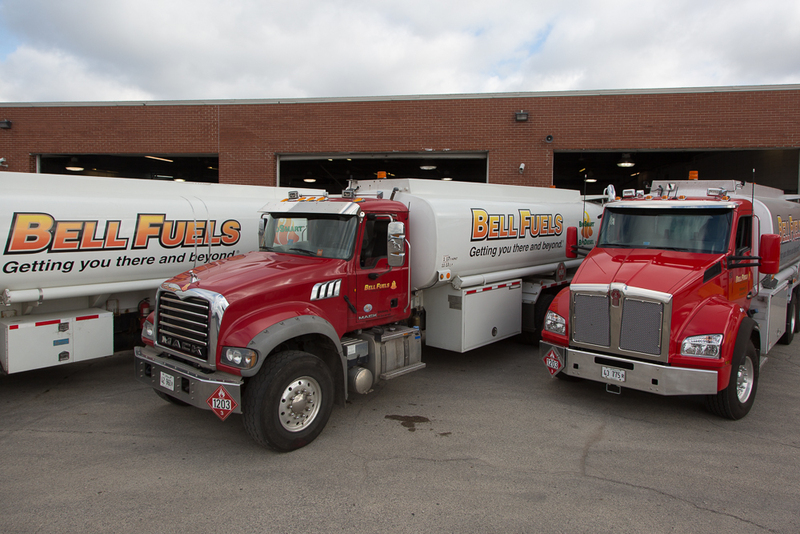 Bell Fuels is a mobile fueling contractor licensed by the Office of the State Fire Marshall, and will ensure your standby generators are safely filled so that you have one less thing to worry about. 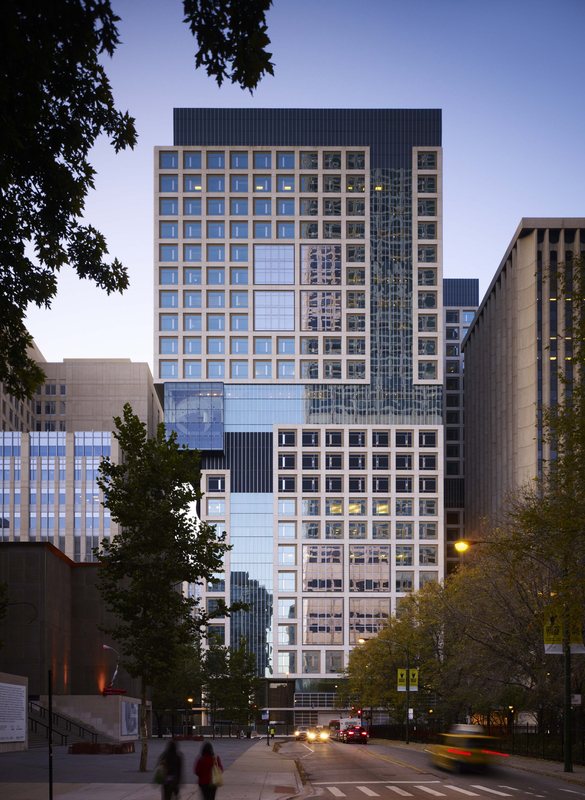 Hospitals must also be prepared for power outages, in which case Bell Fuels can provide diesel for standby generators. Bell Premium D-2 ® Generator fuel comes with agent enhancers such as microbial and fungus inhibitors and fuel stabilizers that are ideal for fuel that will remain in long-term storage. Bell Fuels is Coast Guard Certified to perform marine fueling. Bell Fuels proudly offers marine fueling services that ensure the right environmental protections are in place. The area’s natural resources must be protected, and we use every precaution available to safeguard our waterways so they may continue being appreciated by the next generation. Municipalities all over the Greater Chicago area must deal with a variety of transportation needs. From police, fire, and other emergency vehicles to the lawn equipment used to maintain public parks, your work cannot be accomplished on an empty tank. Let us perform a free needs assessment to suggest the most economical way to put our arms around your complex fuel needs. 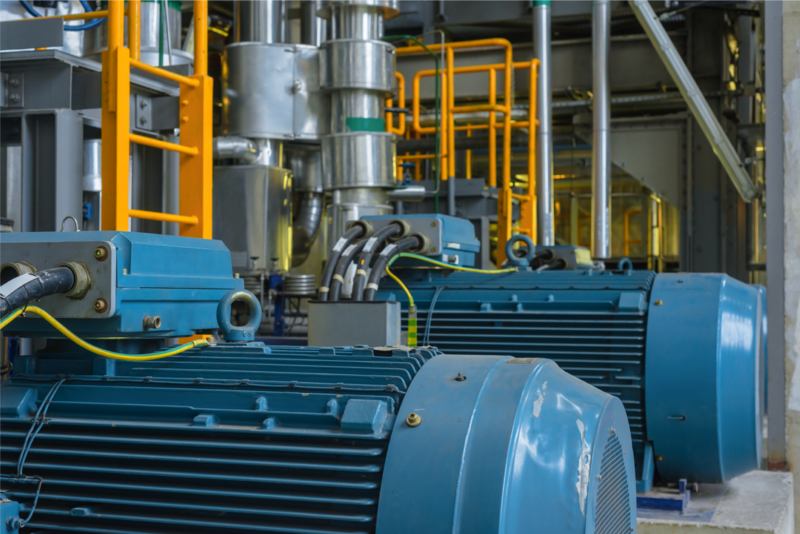 Generators are a necessary item for many businesses such as medical facilities, emergency shelters, and animal hospitals. Even private individuals may require generators if they rely on life-saving medical equipment. Should an emergency arise, you’ll want to know that your generator is fueled up and ready to go at a moment’s notice. Our flexible delivery schedule means you have access to high quality diesel fuel whenever it is convenient for you. Our Fuel Assurance Program guarantees you a supply of our Bell Premium D-2 ® Diesel Fuel 24 hours a day, seven days per week, 365 days per year. 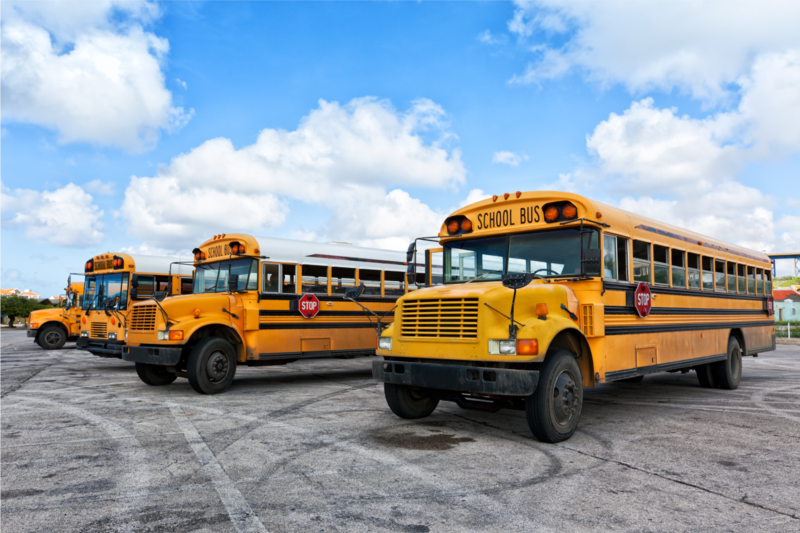 Do you manage public transportation, a church bus, or tour operation? If so, having easy access to premium diesel fuel at an affordable price is probably very high on your list of priorities. In business since 1946, Bell Fuels is known for providing top-notch diesel products that improve performance and maximum fuel efficiency to help you get the most for your dollar. You have enough to do just keeping up with the maintenance and dispatch of your vehicles, so the last thing you need to worry about is keeping enough gas in each one. When you take advantage of our mobile fueling service, we’ll come to your location to eliminate the need to drive vehicles to a central fueling point. Most people never think about their utility services until they are forced to do without them. When a storm or another emergency arises, you need to get boots on the ground quickly, and cannot afford to spend extra time putting fuel in your vehicles. 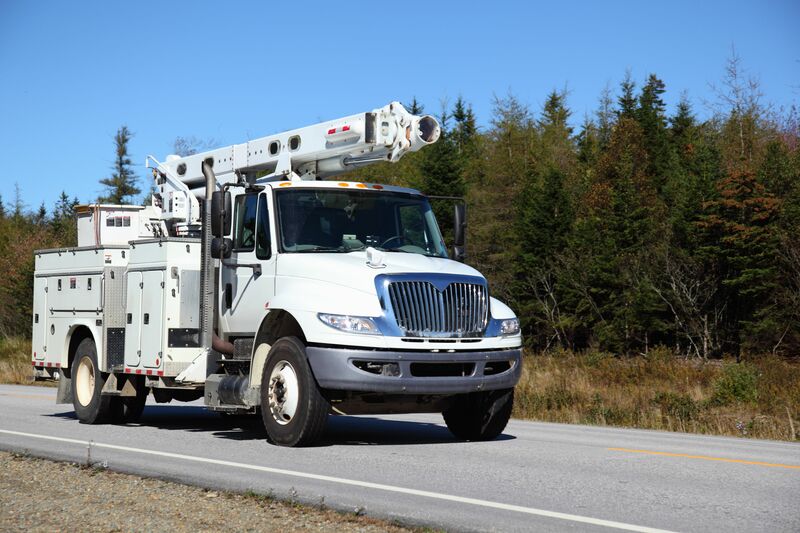 With our convenient, flexible delivery schedules, you can ensure your utility trucks are well fueled and ready to go whenever you need to dispatch them in a hurry. The quality of our fuels is a bonus for utility companies as well. 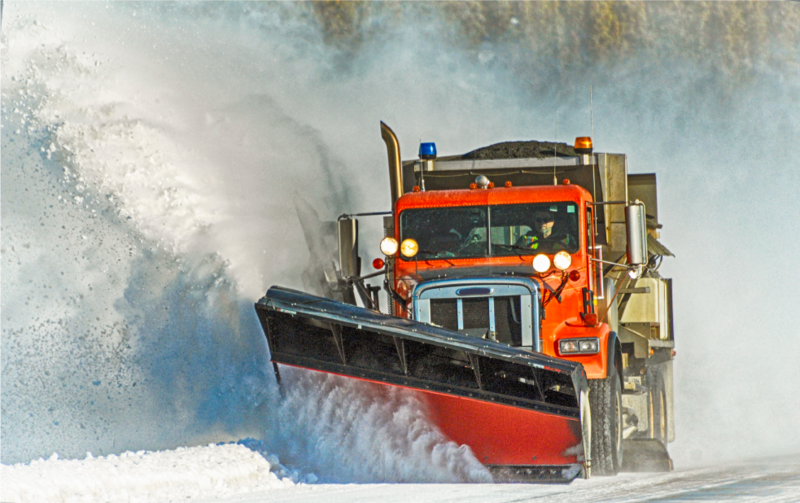 Bell Premium D-2 ® Diesel fuel comes with fuel stabilizers and lubricity agents that will maintain your engine and ensure a smooth start even under the harshest of winter conditions. Call Us Today! 1.800.244.0148 Copyright (c) 2019 All rights reserved by Bell Fuels, Inc. Website by GMS.